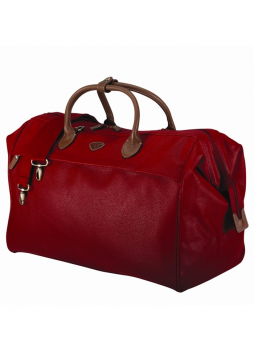 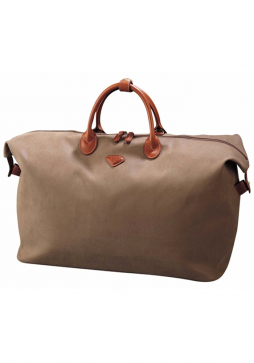 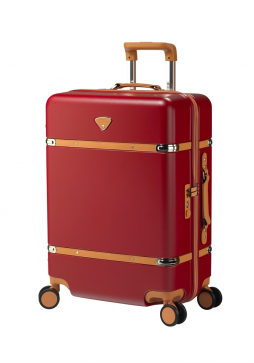 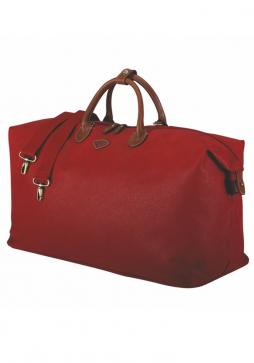 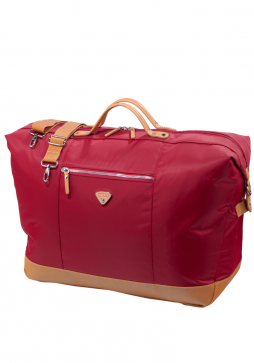 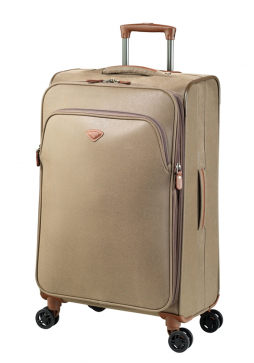 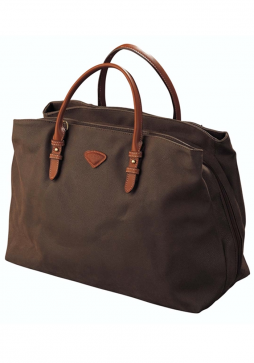 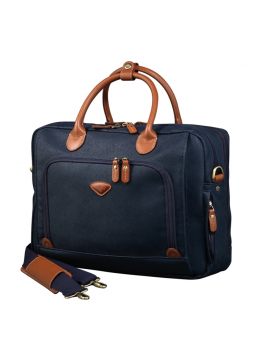 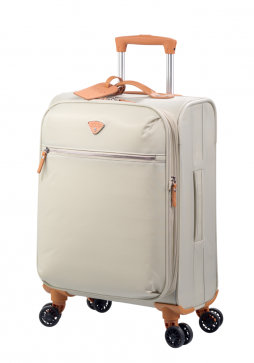 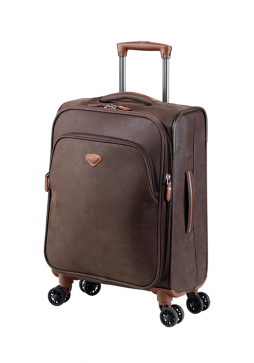 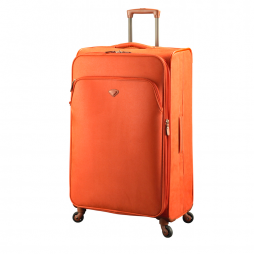 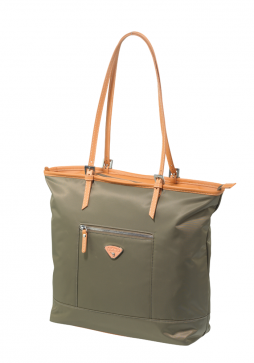 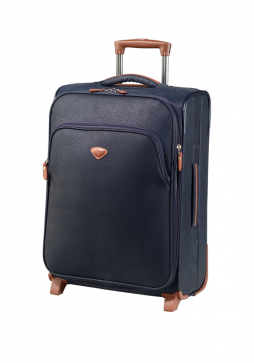 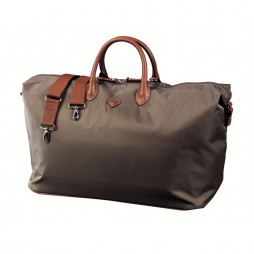 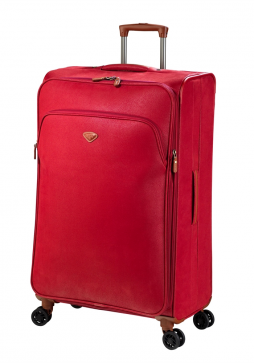 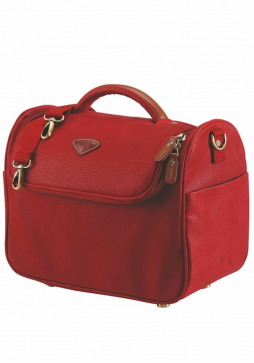 Jump luggage was created in 1979 by Bernard Ehret. 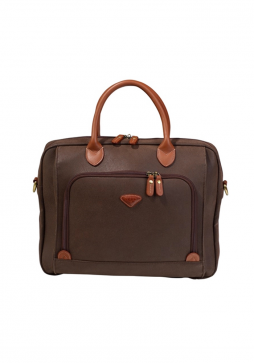 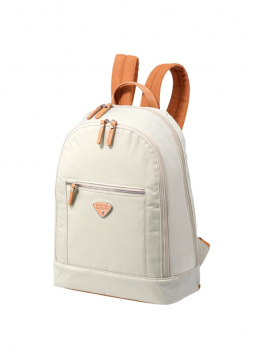 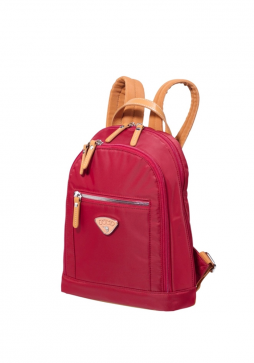 Their philosophy is to continuously strive to achieve the perfect mix between style and function. 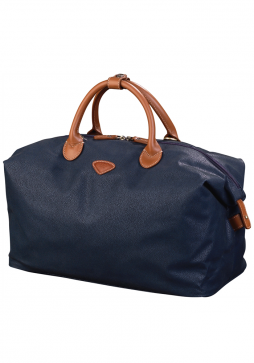 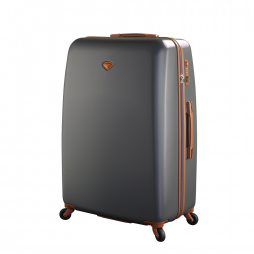 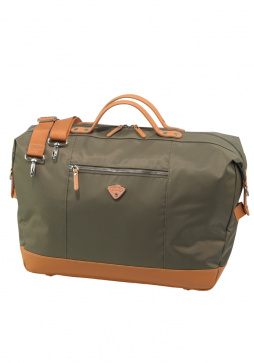 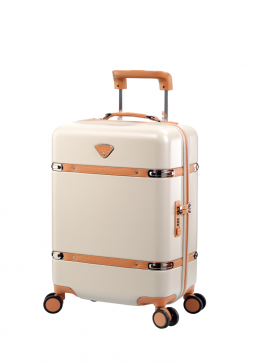 Jump luggage is classic French designed luggage created using an amalgamation of colours and unexpected materials setting the brand apart from other manufacturers in the industry.